Arayot Excited For Their Overnight! 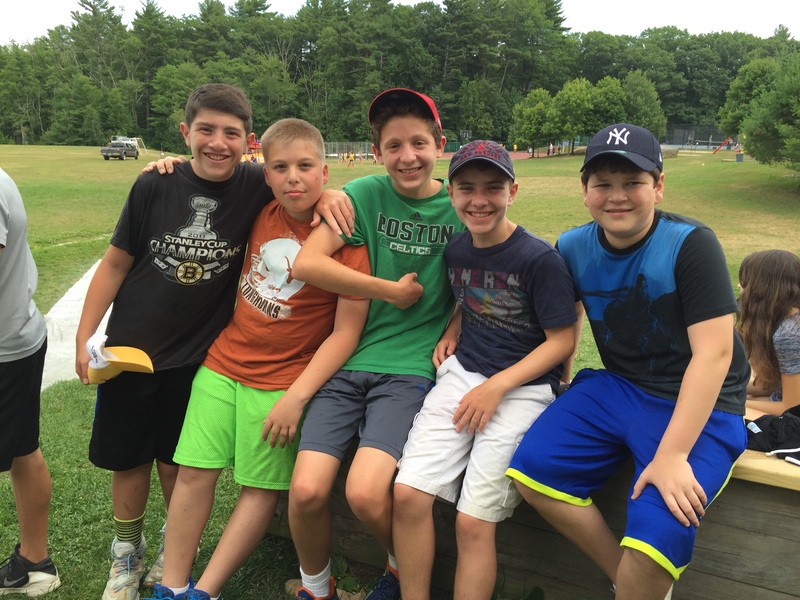 Monday morning the חניכים (campers) chose their morning חוג (elective), tried out for swim levels, and found out which כיתה (class) they’re in. In the afternoon, we had an aydah פעולה(activity) on the slip and slide. While some חניכים slid down the wet slide, others held the hose and played in the water. Afterwards, everyone went to play sports. Monday night, we had a very fun educational פעולה, where we played a game of Deal or No Deal around the theme of the summer, תן לי יבנה וחכמה (Yavneh’s summer theme, Give Me Yavneh and Its’ Wise Ones). On Tuesday, after a busy morning of the daily schedule, we had free swim in the afternoon and the בנים (boys) went to the קיר טיפוס (climbing wall) while the בנות (girls) had volleyball and אומנות (art). At night, we watched the Kerem play, which was High School Musical, and clapped along to the songs that we all knew so well. We headed back to the צריפים (bunks) and began to pack for our overnight, which we’re leaving for after lunch today. We’re looking forward to our overnight and our hike up Mount Monadnock and spent the morning packing up the vans with food, tents, sleeping bags, and lots of water!